The colour of your skin should not define you. On the contrary, it should liberate you. Own your colour and be proud of the person you've become. Unfortunately, dusky women have had the short end of the stick for a long time now. There weren't too many makeup options for the desi girl back in the day. Most foundations were either too light or too dark. Times have changed for the better today. There are so many options out there! You should totally check them out. This is just 1 shade out of the lot! 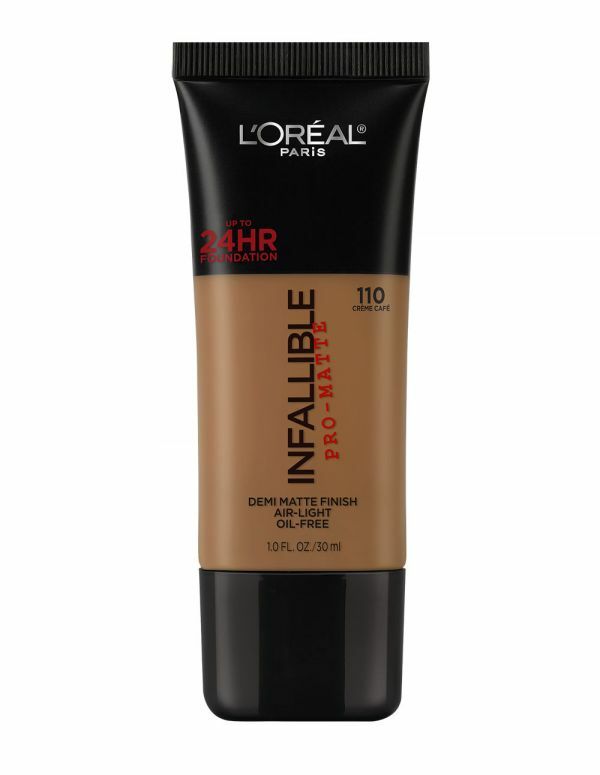 It's a high definition foundation that delivers full coverage. Plus, its lightweight formula and antioxidants help give skin a smooth and healthy appearance. Price: Rs 1,000. Buy it here. 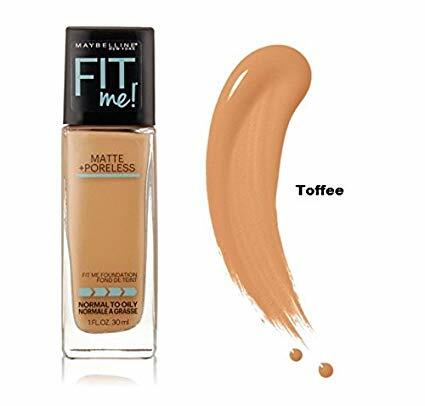 If you love the Maybelline Fit Me range, then please don't forget to try the foundation too. It's magic, flawless and not expensive. 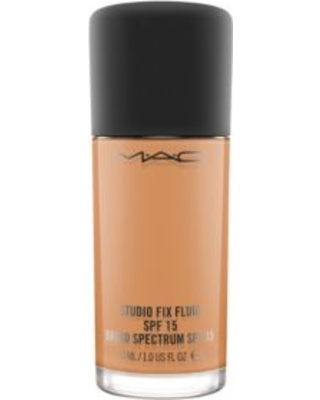 It blurs blemishes and gives skin a seamless finish. Price: Rs 400. Buy it here. I believe that splurging on quality is always better than buy cheap or counterfeit beauty products that can potentially harm your skin. 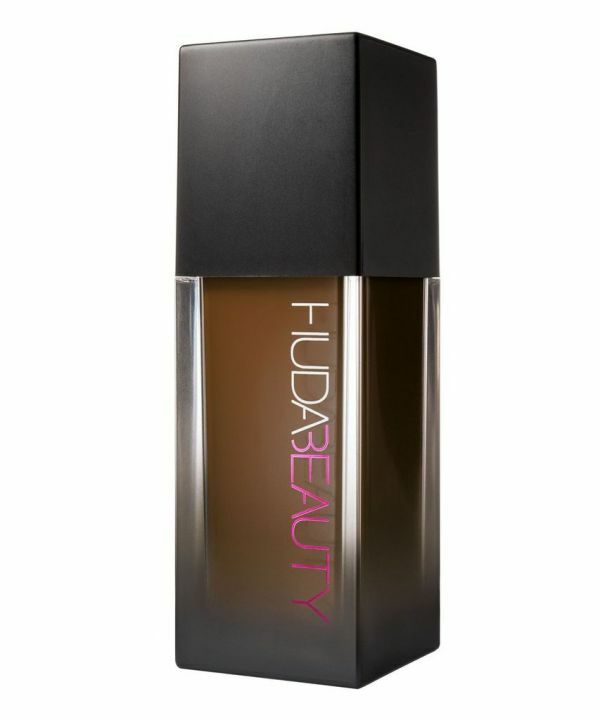 This foundation stays on your skin for 24 hours and controls oil and shine too. It doesn't cake nor does it dry your skin out - it's perfect! Price: Rs 2,500. Buy it here. 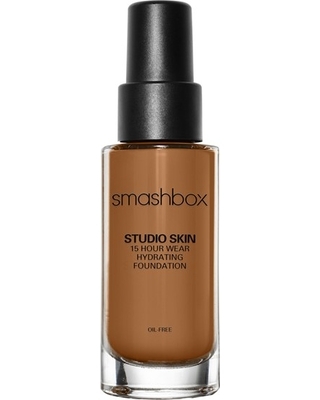 Once you start using this foundation, you'll get hooked on to it for life! 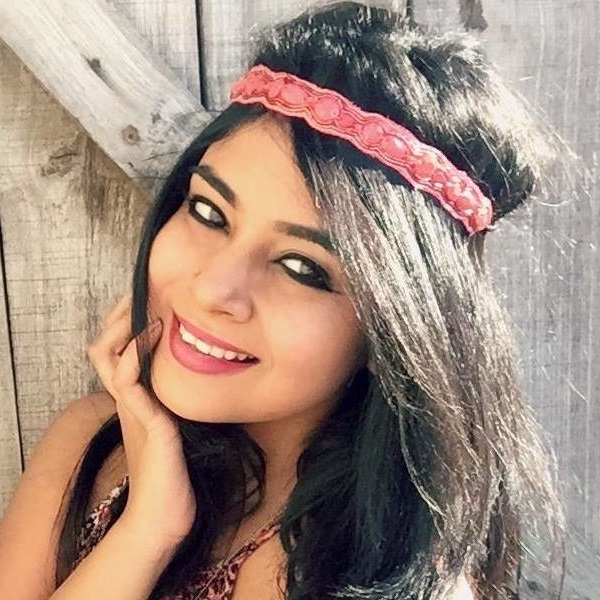 It gives your skin a flawless matte finish and is perfect for the Indian climate. Plus the tube looks so cute and tiny, you can carry it wherever you go. I'm on my fourth tube right now. This foundation is gold! One of the best products I've used to date. 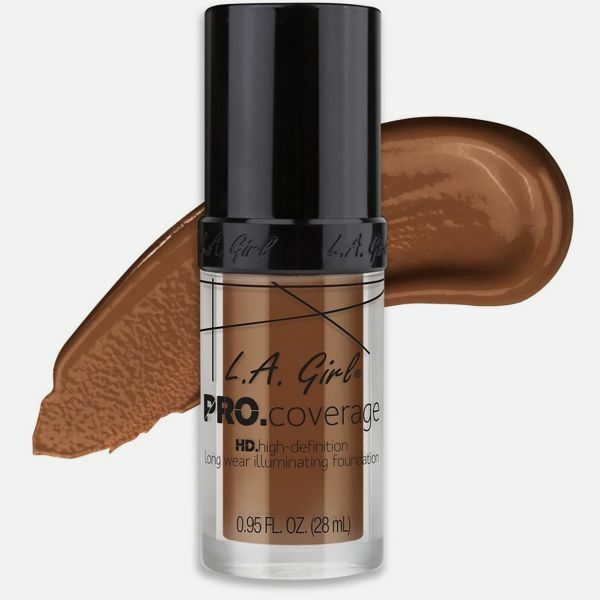 It gives full coverage and has a water-based formula. I love it and I'm pretty sure you will too. Price: Rs 720. Buy it here. It's not one of those foundations to make your skin look cakey and dry, this one is ALL about hydration! Plus, it makes your face look pretty in photos too. If you spend money, you must get the full worth of it! 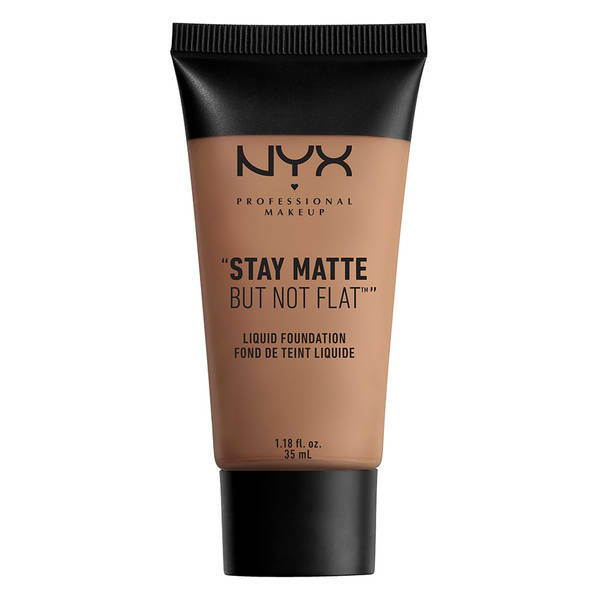 This foundation is worth your time, money and everything. Just like Huda's lippies, you can't compare this foundation to any brand. It's amazing! Price: Rs 2,990. Buy it here.